Facial Cleanser – Chamomile and Calendula Dry 8 oz. Facial Cleanser – Citrus Dry 8 oz. Facial Cleanser – Green Tea Dry 8 oz. 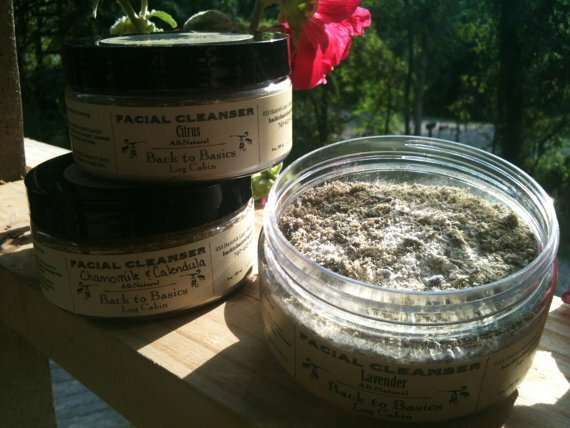 Facial Cleanser – Lavender Dry 8 oz. Facial Cleanser – Rose Dry 8 oz. Facial Oil (Combination Skin) 2 oz. 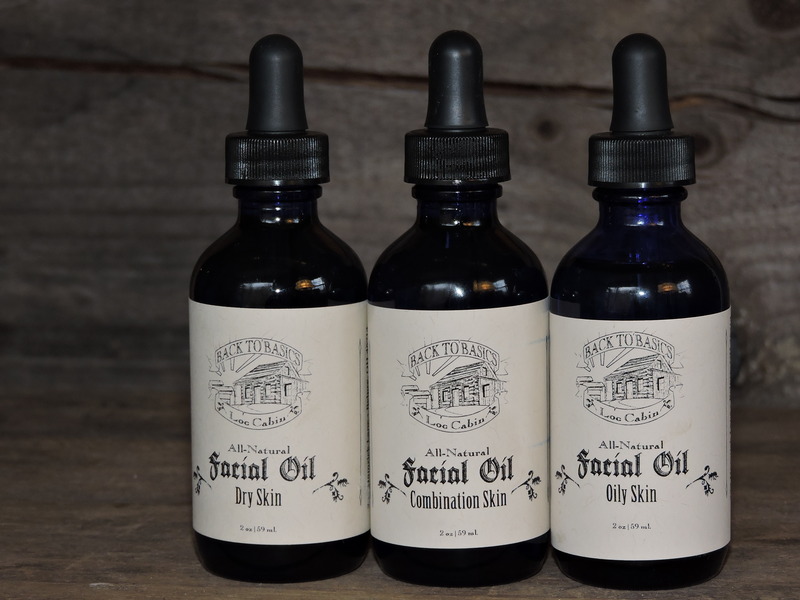 Facial Oil (Dry Skin) 2 oz. Facial Oil (Oily Skin) 2 oz. Geranium Rose Facial Lotion 4 oz. 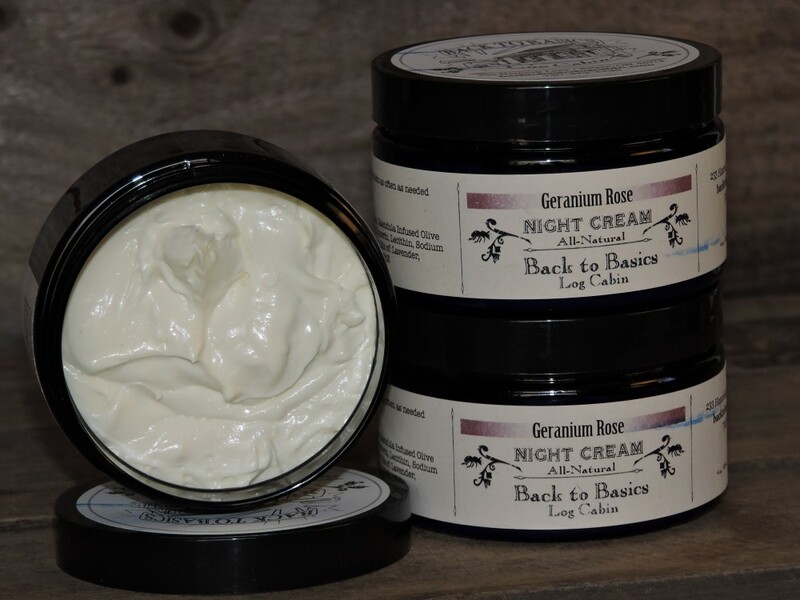 Geranium Rose Night Cream 4 oz. Hydrating Honey Night Cream 4 oz. 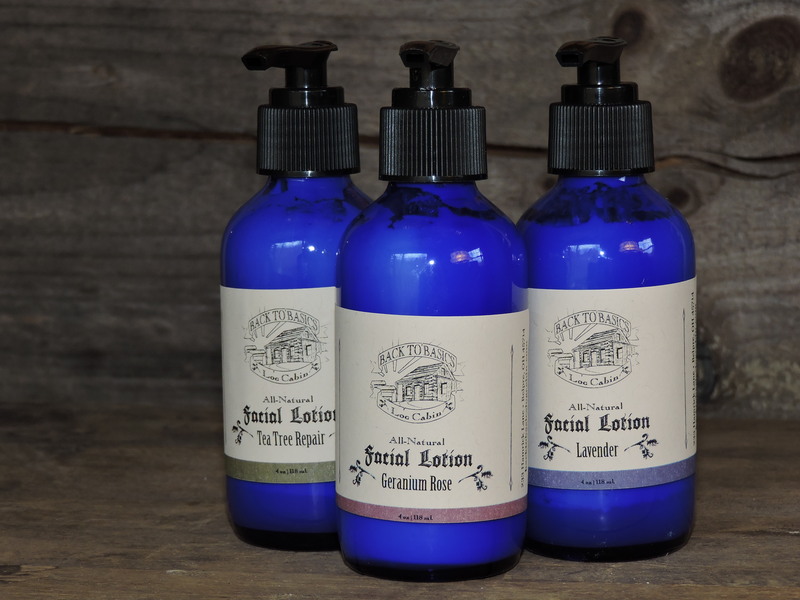 Lavender Facial Lotion 4 oz.